Crying doesn’t indicate that you are weak. Since birth it has always been a sign that you are alive. People cry not because they are weak. It’s because they have been strong for too long. What do you do when the only one who can make you stop crying is the one who is making you cry? Any one can make you smile or cry it’s takes someone special to make you smile when you already have tears in your eyes. Never cry for the person who hurts you just smile and say tank for giving for the chance to find someone better then you. Worse moment is when you feel like crying but you hold it for someone who is already crying. The strong person is not the one who does not cry. A strong person is the one who sheds tears for a moment, picks up her sword and fight’s again. Stop crying over him, and instead use that strength to get over him. Please don’t tell me not to cry please don’t say there was a reason why you don’t know what I am feeling or how much I hurt. When I am alone, I think when I think, I remember. When I remember, I feel pain. When I feel pain, I Cry. When I cry, I con’t stop. 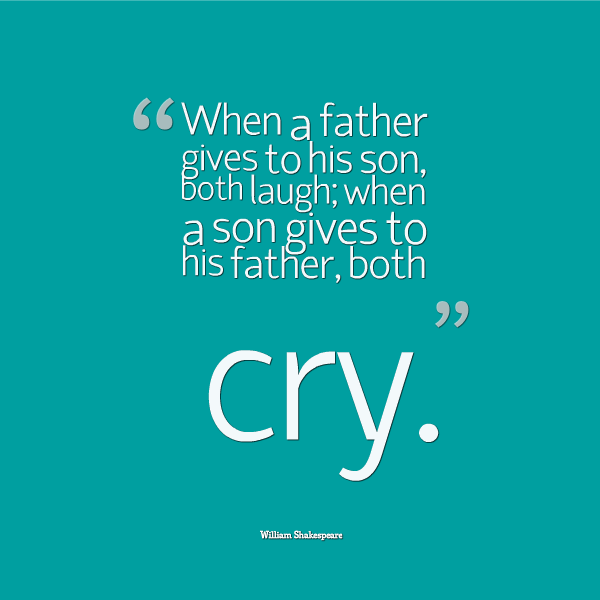 Sometime you just need a good cry. Even if you don’t know the reason why you’r crying. Have a good cry wash out your heart if you keep it inside it will tear you a part. 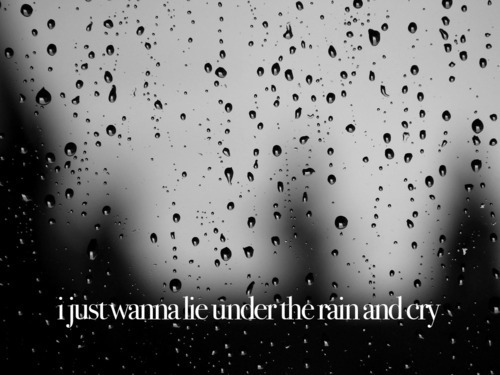 I just wanna lie under the rain and cry. The first step in love is crying. Just make sure the one you cry over… Is willing to shed some tears for you too. Just because her eyes don’t tear doesn’t mean her heart doesn’t cry. And just because she comes off strong, doesn’t mean there’s nothing wrong. Don’t waste your tears crying over someone who dose’t even deserve to see you smile. When someone hurts you cry a river, Build a bridge and get over it. Cry as much as you want to but just make sure when you are finished, You never cry for the same reason again. When life gives you a hundred reasons to cry, show life that you have a hundred reasons to smile. I like walking in the rain, because no one knows I am crying. Some people say, ”Never let them see you cry,” I say if you are so mad you could just cry, then cry. 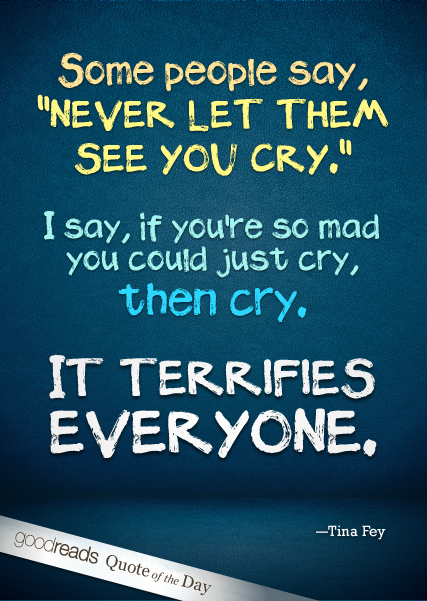 It terrifies everyone. No more crying, I can’t cry any more. Don’t take my hand this time. just go please and don’t look back, because I know if you did, I’d come running back to you and I can’t do that. 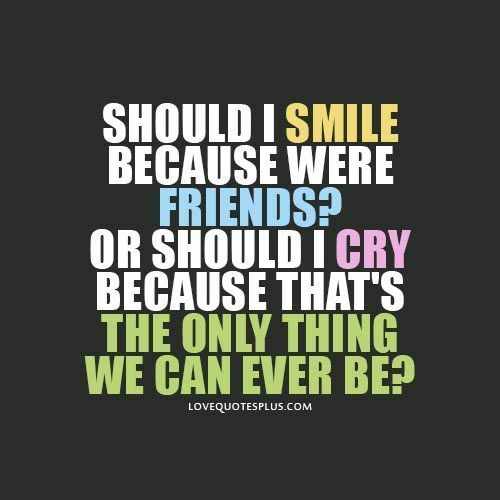 Should I smile because were friends? Or Should I cry because that’s the only thing we can never be. I don’t cry when people hurt me because crying can’t make those people apologize for what they have done to me. I will smile and laugh to let them know that their words can’t knock me down. 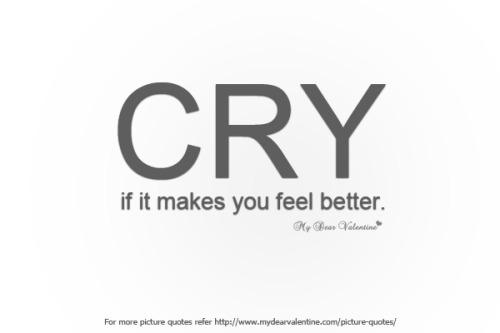 Cry if it makes you feel better. Sometimes we all need as hounder to cry on. 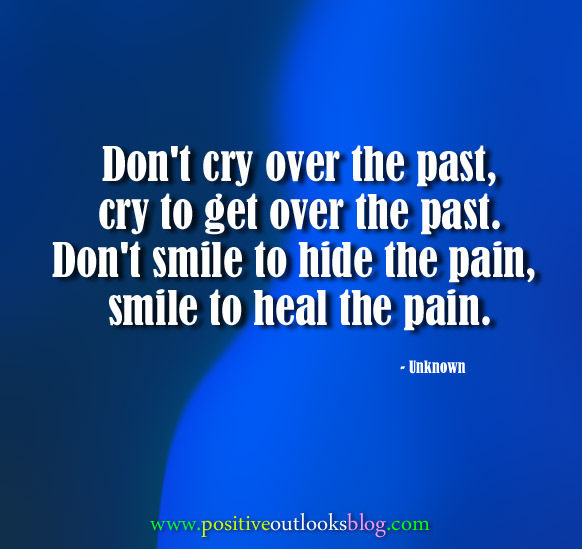 Don’t cry over the past, cry to get over the past. Don’t smile to hide the pain, smile to heal the pain. I am trying really hard not to cry over you because every tear is just one more reminder that I don’t know how to let you go. Don’t cry 4 anyone. Because, they are not fit 4 you tears!! The one who’s fit your tears will not allow you to cry!!!! No matter how we try to be mature.. We will always be a kid when we all get hurt and cry. Never cry for that person who doesn’t know the value of your tear’s. 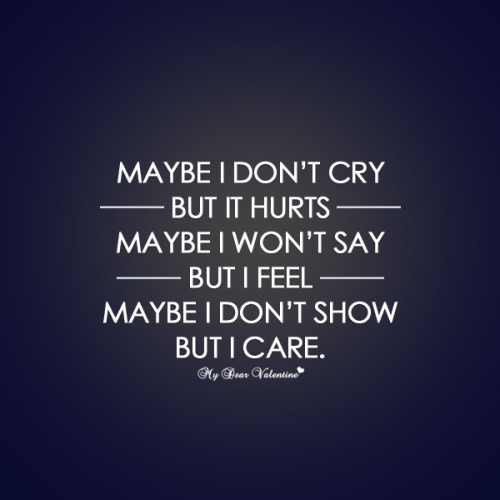 May be I don’t cry but it hurts may I won’t say but I feel may be I don’t show but I care.